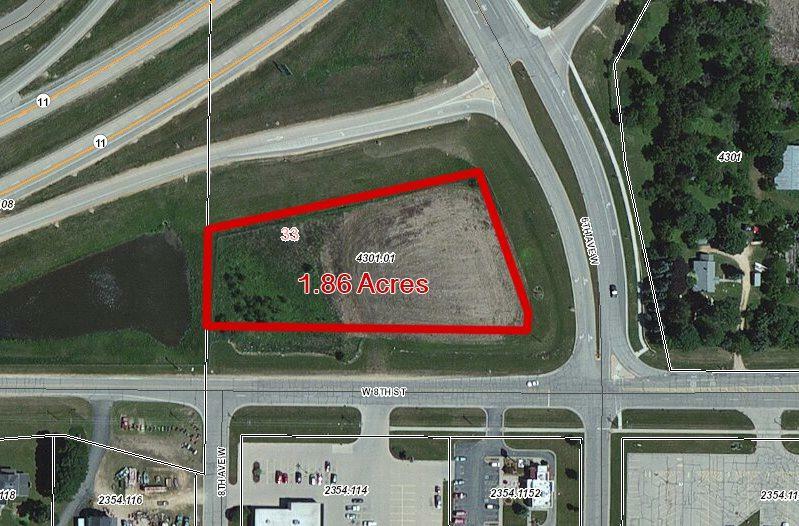 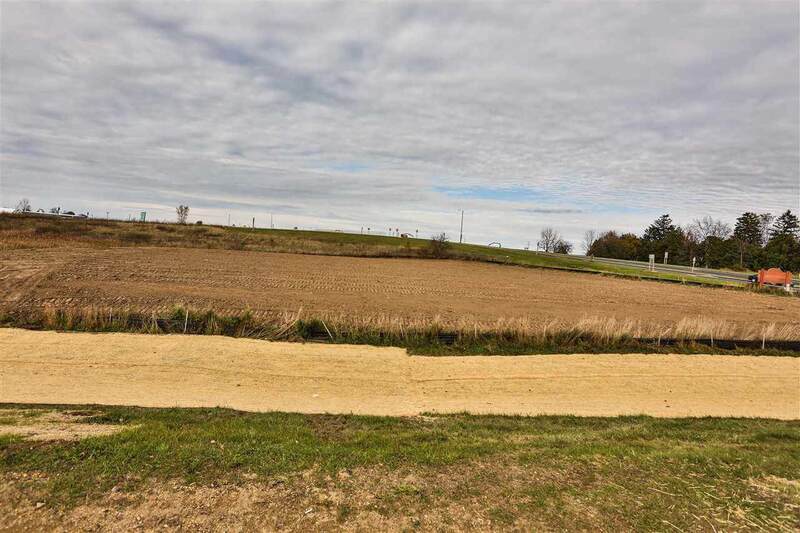 1.86 Ac W 8th St, Monroe, WI 53566 (#1818276) :: Nicole Charles & Associates, Inc.
1.86 acres of buildable commercial land on one of the busiest intersections in Monroe. 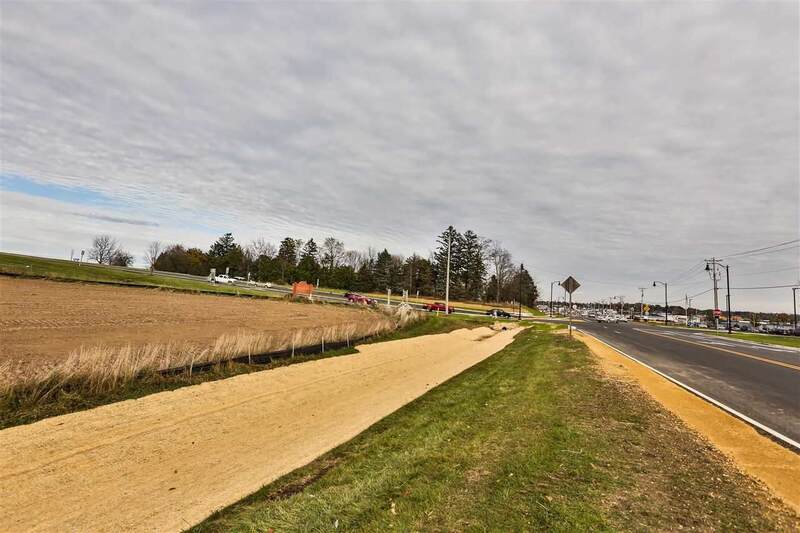 Combined 14,500 vehicles per day on Hwy 11 and County N. Fill dirt has been added on the east part of the site. 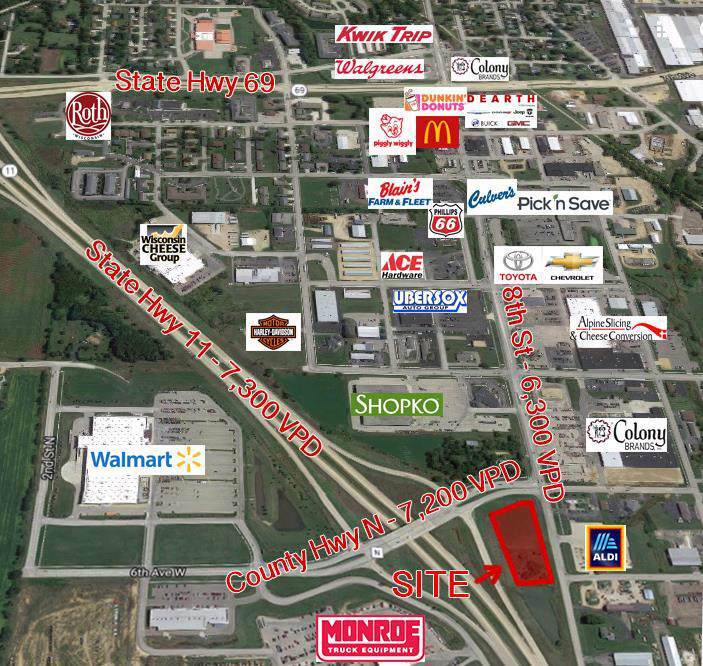 Great site for a gas station or other retail requiring a high traffic count.